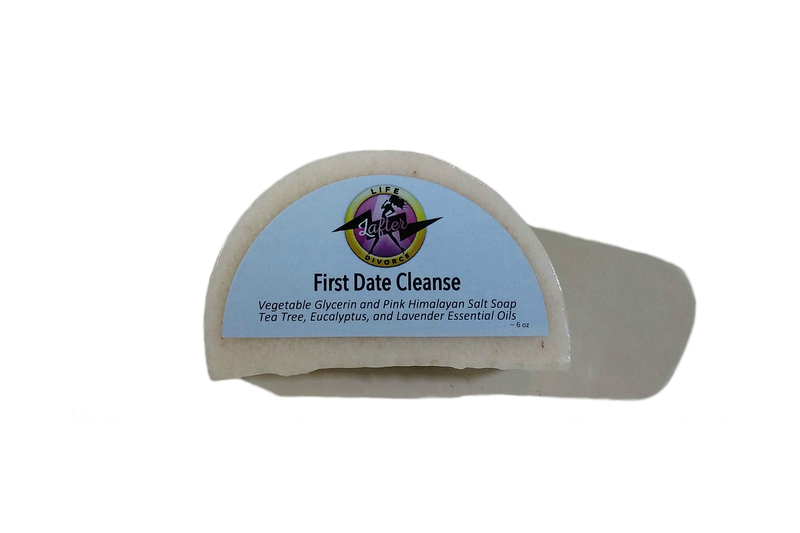 This soap is 100% all natural tea tree essential oil, vegetable glycerin, and pink Himalayan salt. No Fakey Fake here. 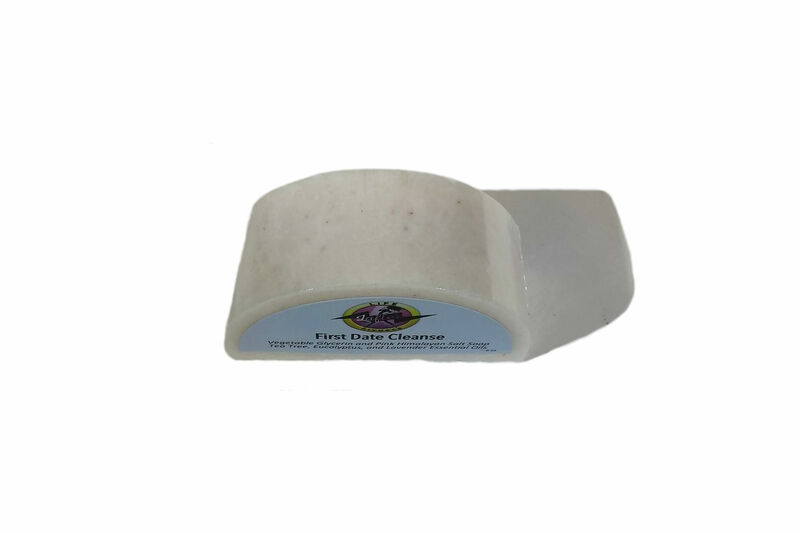 And the best part – our soap moisturizes without leaving a filmy or greasy residue. The scents are subtle and don’t leave you feeling overwhelmed. 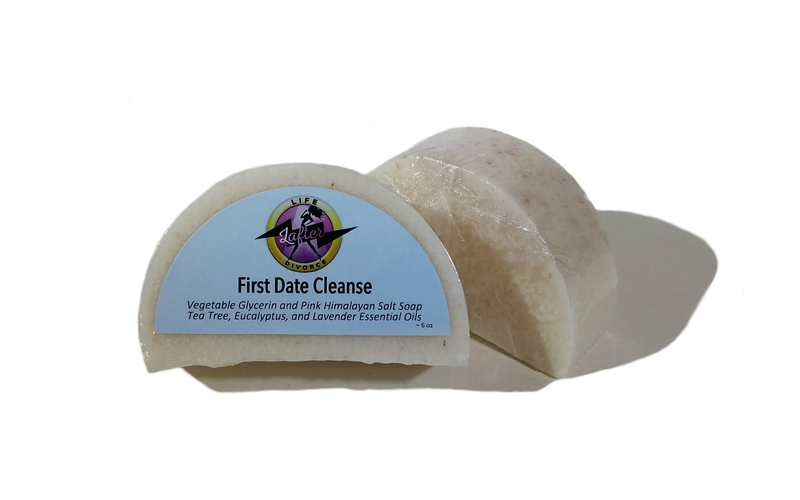 Vegetable glycerin contains no harsh detergents, gives our soaps a silky lather while gently cleansing and leaves your exactly clean and healthy. You may even be able to skip those expensive moisturizers! Our high-quality soap, is only made in small quantities, ensuring the maximum amount of aromatic product is used in each loaf. Handcrafted in Long Beach, CA. First time using this soap and i really like it, very refreshing!!! !